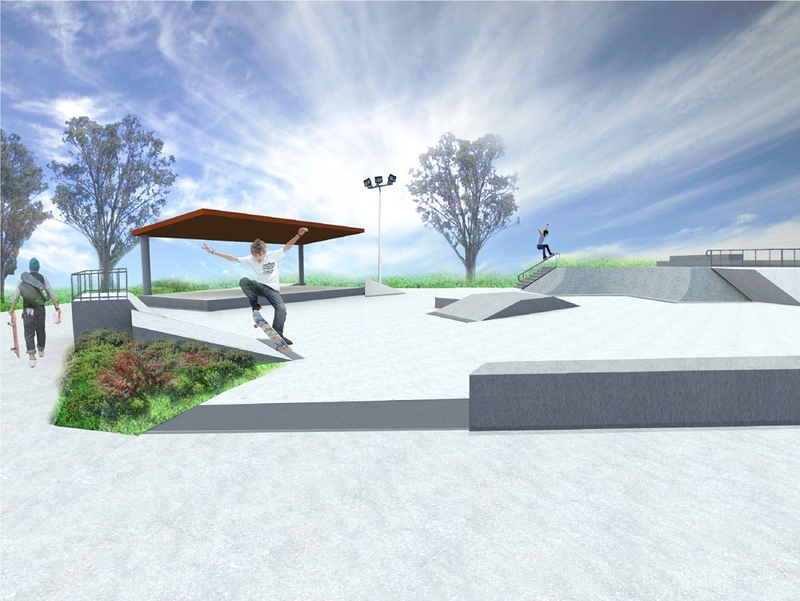 Macleay Island will soon be home to a $500,000 community skate park with work starting on the project this week. Division 5 Councillor for the Southern Moreton Bay Islands (SMBI) Mark Edwards said the project was exciting for all bay island residents. “The facility will be somewhere the entire community can use and is an exciting outcome to years of engagement and planning,” he said. “The skate park has been designed for beginner, intermediate and advanced users and features ramps, steps and grind walls for skaters, scooter and BMX riders. “In addition there will be a performance stage, shelter, seating, drinking fountain and toilets, providing a facility the entire community can use. 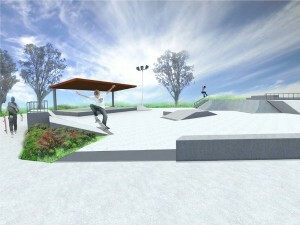 The skate park will be located on the Corner of High Central Road and Scarborough Terrace. Cr Edwards said Council had undertaken two community consultation processes, with feedback helping to guide the final skate park design. “This engagement included workshops with the community to find out what they wanted to see in the skate park,” he said. Construction is expected to be completed by May weather permitting.